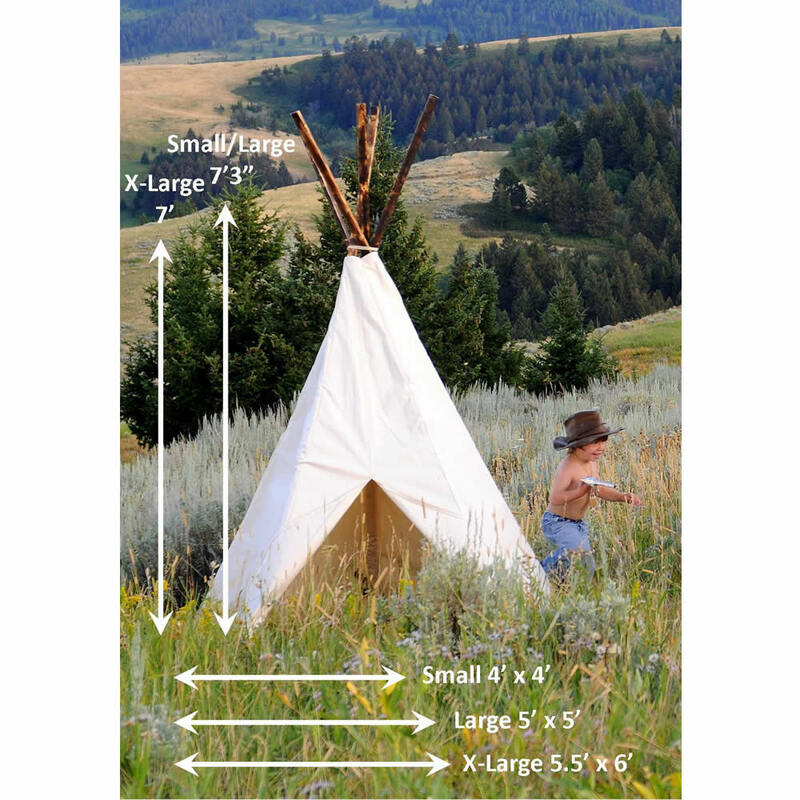 Full Description Red Polka Dot Child's Tipi - This beautiful tipi is sure to inspire hours of play and imagination for many years. 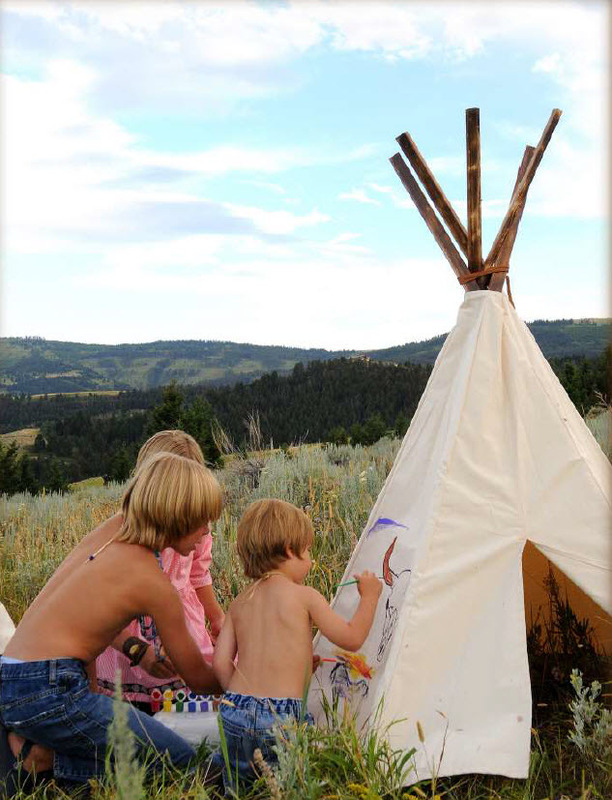 The red and white polka dots are hand painted making this teepee truly unique in style. 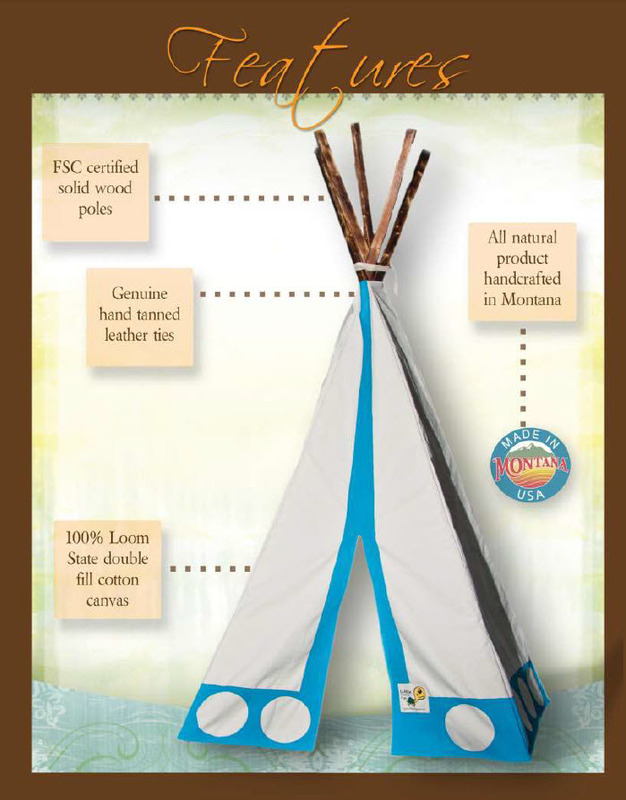 The poles are FSC certified solid wood and tied with genuine hand tanned leather ties. Set up is a breeze and takes under one minute. 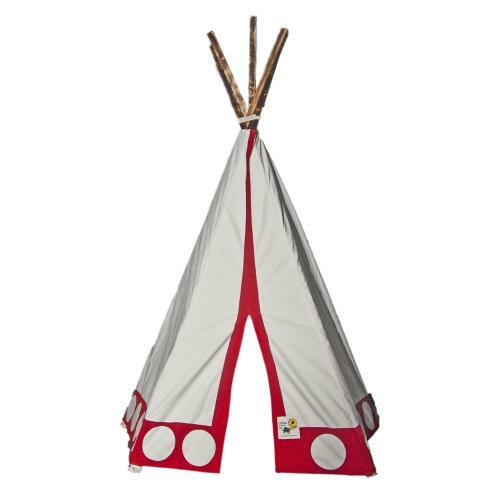 Best of all, this beautiful red and white polka dot child's tipi is made of high quality canvas that will withstand the outdoor wear and tear as well as indoor play. 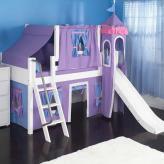 Perfect for your bedroom, playroom or outdoors. 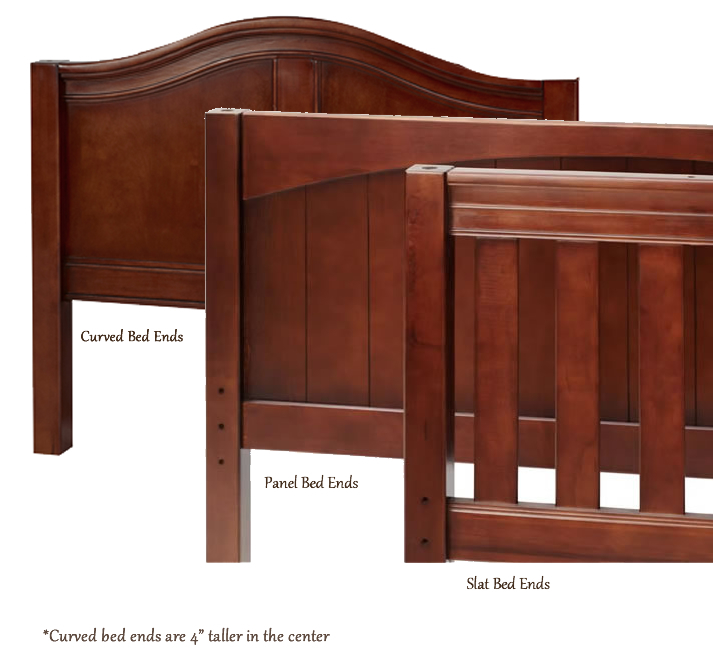 Made in the United States with an attention to detail and quality like none other. 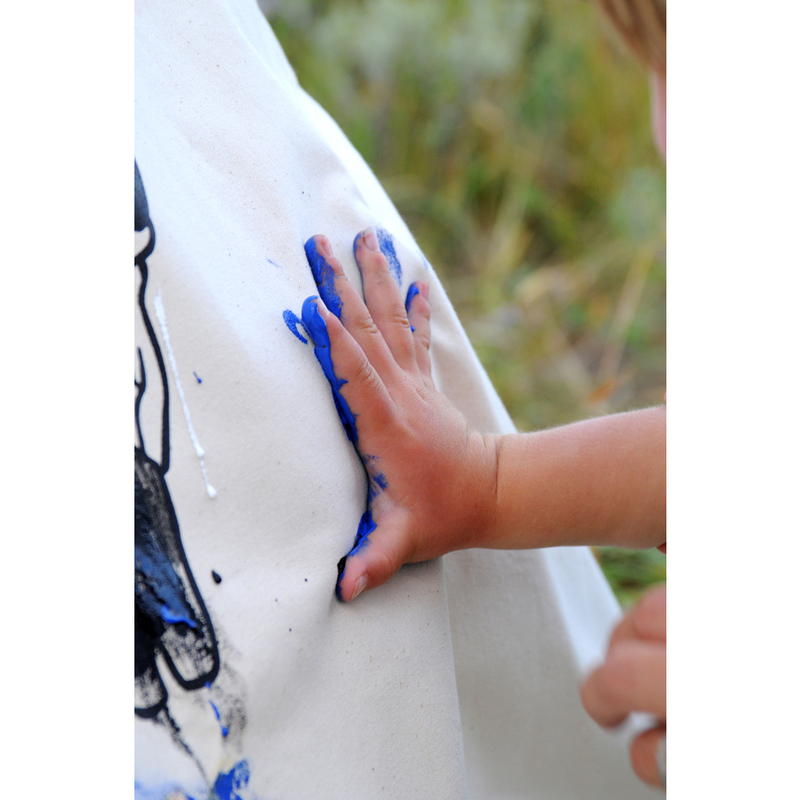 Add a Wanbli Wiyaka (Eagle Feather) - this imitation eagle feather has a great deal of symbolism. The eagle represents the strongest and bravest of all birds. 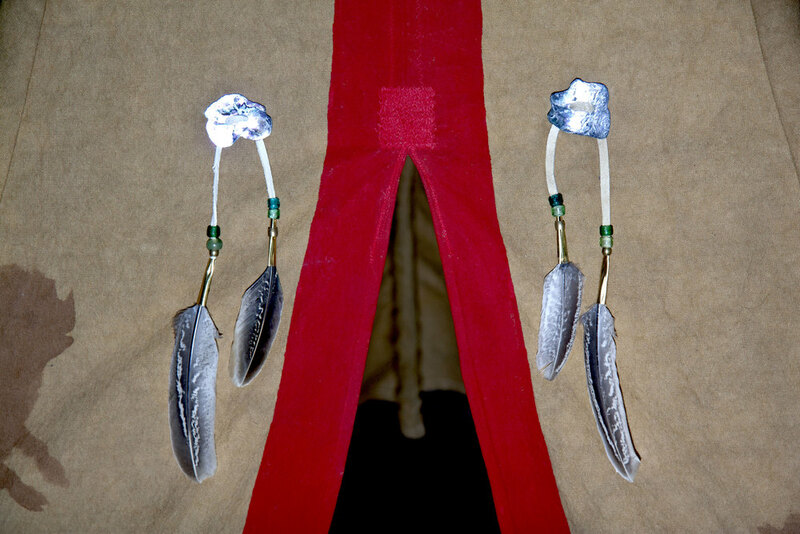 Because of this, the eagle feather has been chosen to symbolize what is highest, bravest, strongest and holiest. 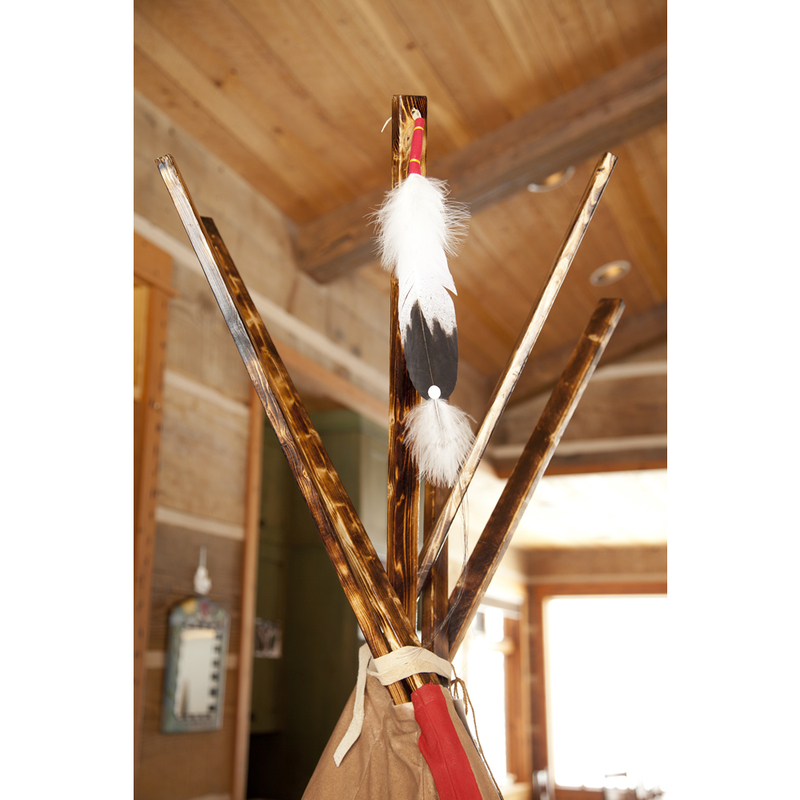 Per tradition, the eagles feather is given as a gift of honor and it is worn with pride and dignity. 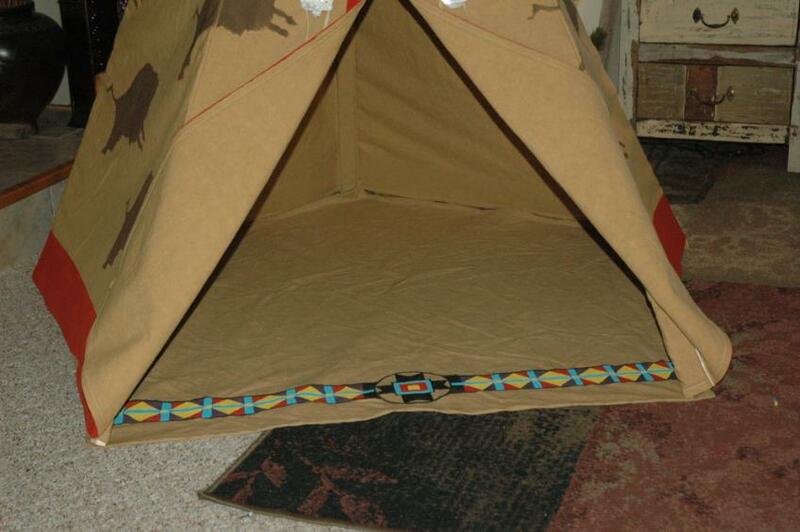 Add Beads, Shells and Feathers - decorate your tipi with abalone shells and leather straps hand collected and chosen. 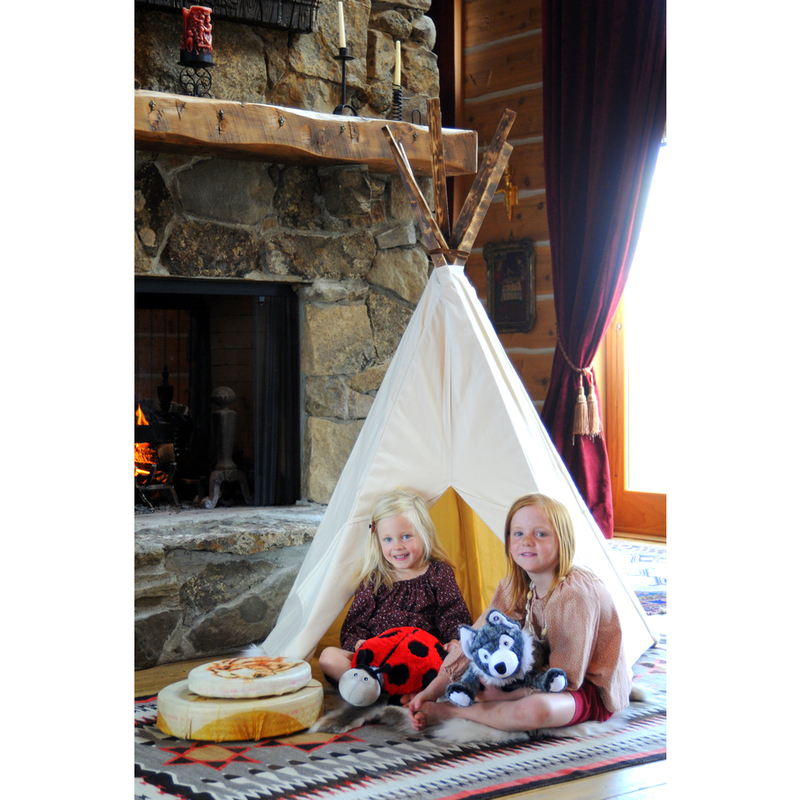 Add a Tatanka (Imitation Buffalo Fur) Blanket - Everyone will want to play and cuddle up on this beautiful hand crafted blanket. 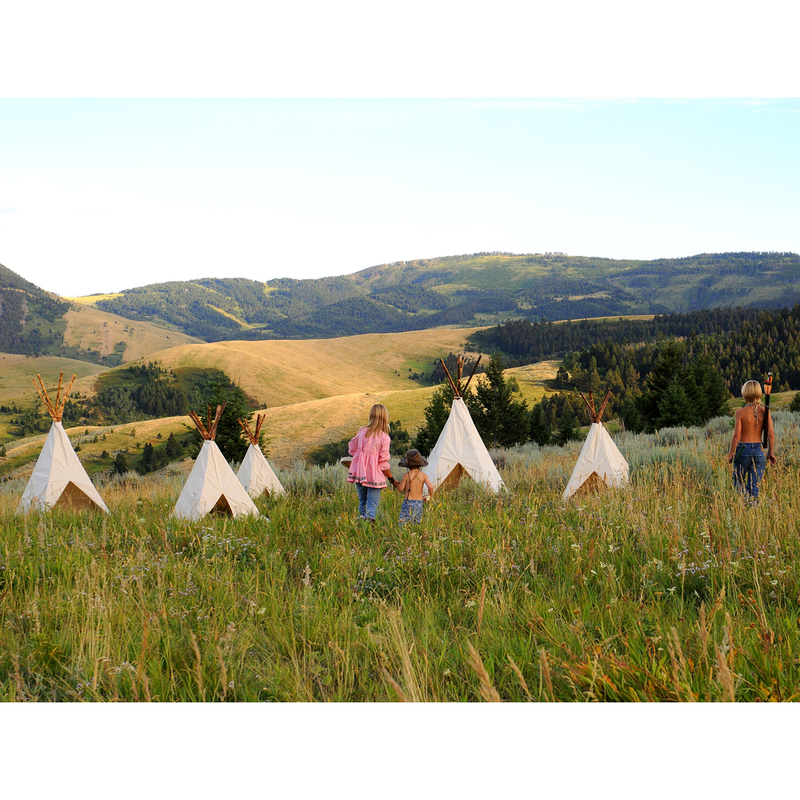 It makes a great throw rug inside your tipi as well. And best of all, you can wash it! 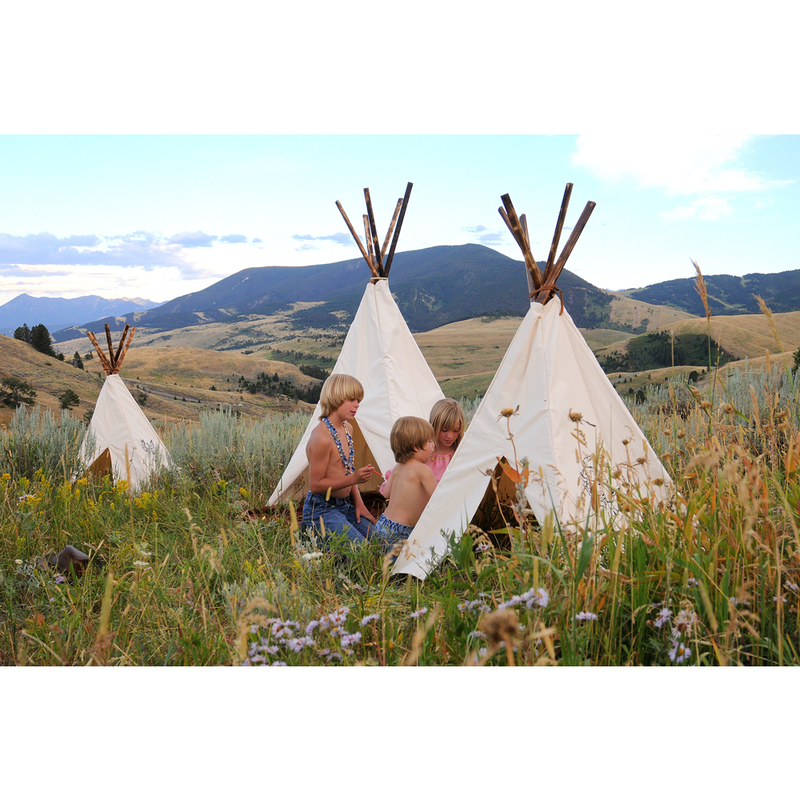 Add a Matching Base - add comfort to your tipi with an additional canvas base. 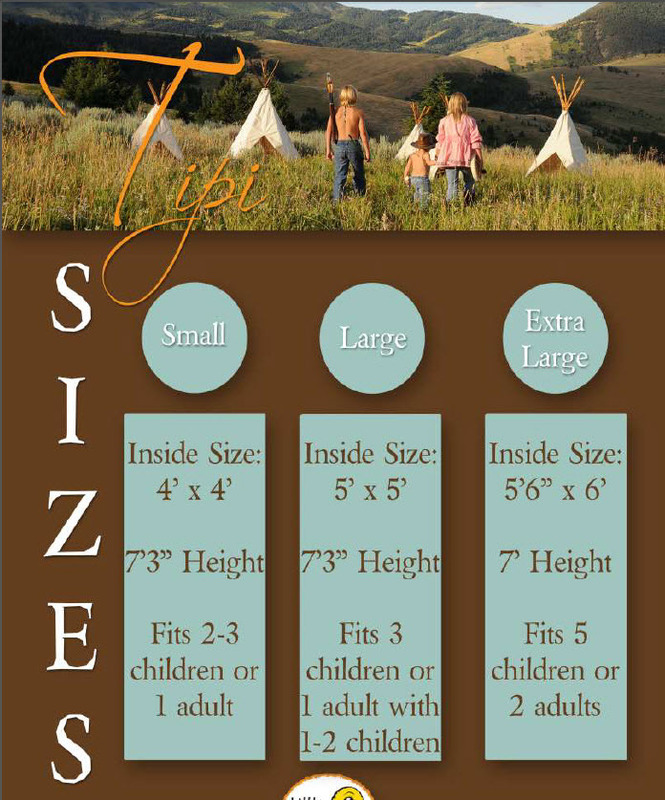 It will be cut to the exact size of your tipi and fit perfectly. 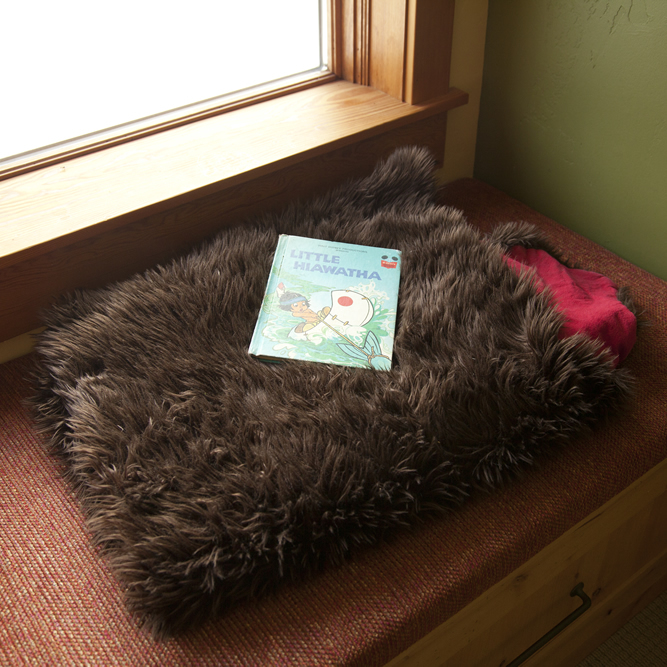 Because it does not attach, it is easily placed inside and easily removed. 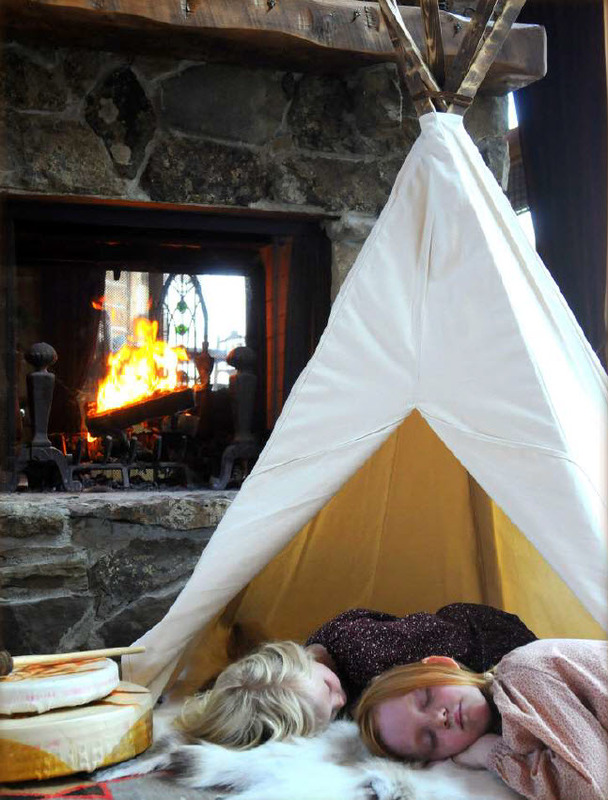 IMPORTANT: These tipi's are NOT built for fires inside. 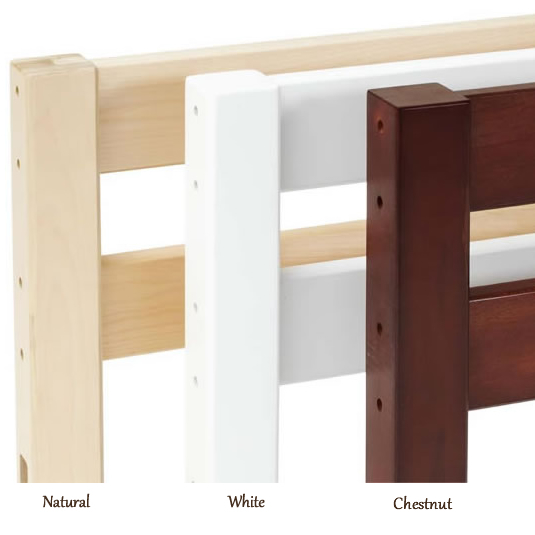 They are made of all natural materials and have no chemicals or fire retardants on them.